Add style to your little one's wardrobe with this good-looking t-shirt and dungaree set. 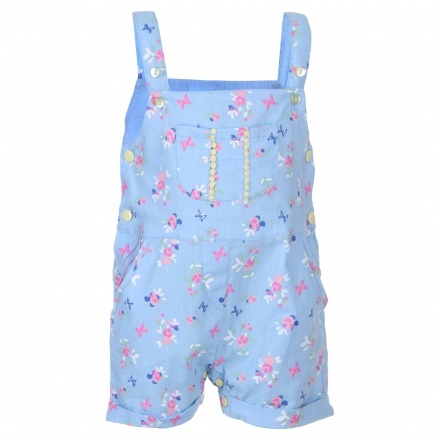 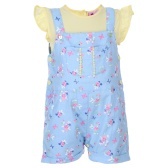 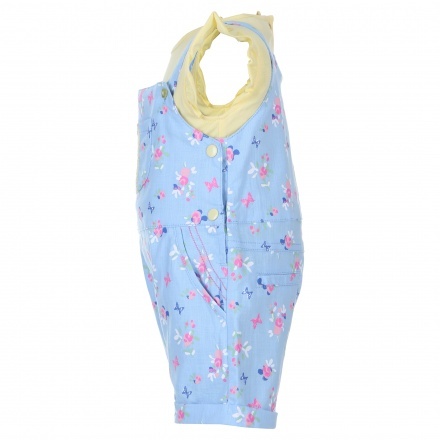 The dungaree features an attractive floral print all over and button closure on the sides. 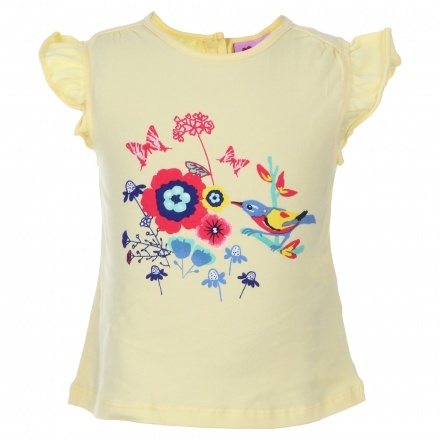 The t-shirt features a graphic print on the front and frilled sleeves.